Red Fish Grill is an award-winning casual New Orleans seafood restaurant located at the gateway to the French Quarter at 115 Bourbon Street, just one block off of Canal Street. For decades, the 100 block of Bourbon Street was dominated on the Lake-side by the D.H. Holmes Company's flagship department store, and on the River-side, by a Woolworth's store. Because the retail stores were closed in the evenings, the 100 block of Bourbon Street became a dark and unappealing gateway into the French Quarter. 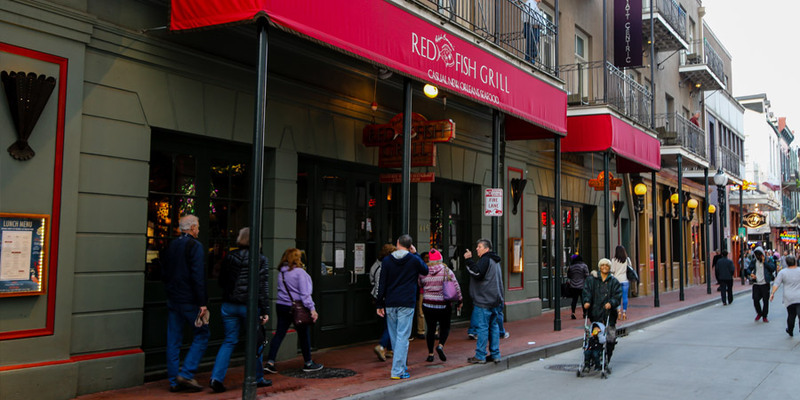 Ralph Brennan was a pioneer in revitalizing the 1st block of Bourbon Street and the 19th Century building that houses Red Fish Grill has been praised as one of the finest renovations in the French Quarter history! 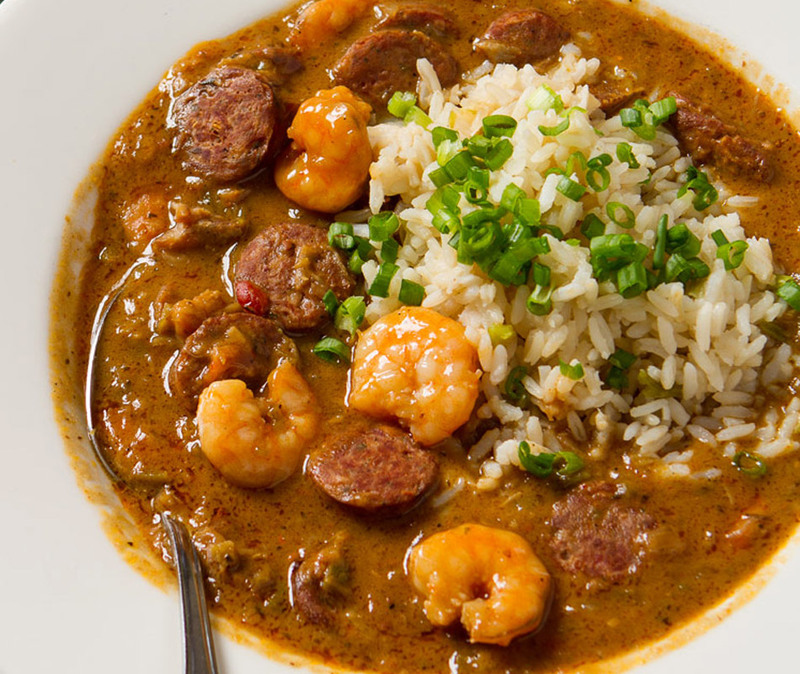 Located at the gateway to Bourbon Street, Red Fish Grill sets the tone for your entire French Quarter experience. Red Fish Grill, known as New Orleans' definitive casual seafood restaurant, boasts a variety of fresh seafood selections, including an abundant supply of fresh Gulf shellfish, finfish, a raw oyster bar, and other New Orleans classic seafood dishes. We also offer several Red Fish Grill classics you definitely do not want to miss out on. These include our famous BBQ oysters, hickory grilled redfish, and of course the double chocolate bread pudding. Be sure to order in advance! 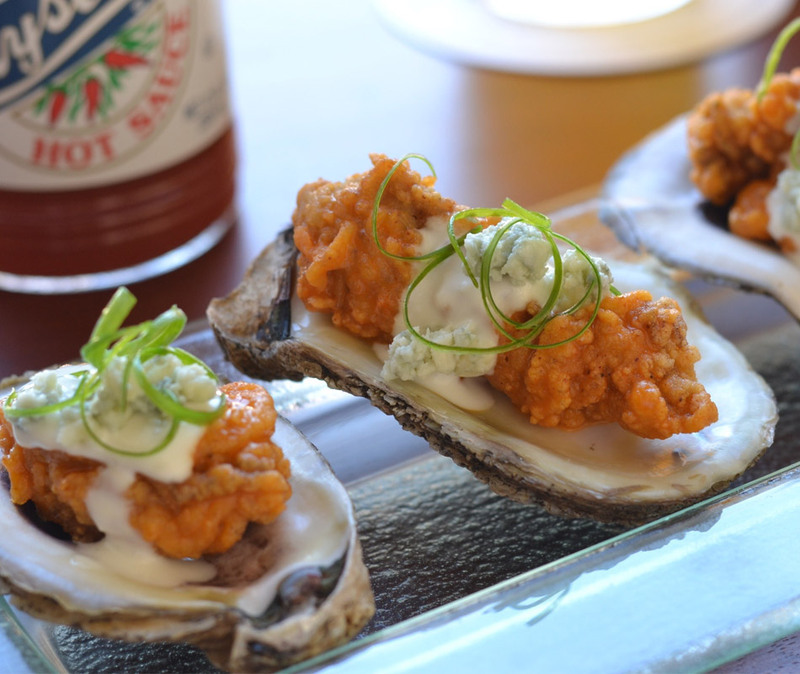 The BBQ Oysters, flash fried, and tossed in a Crystal BBQ sauce, have been named a "Most Memorable Meal" according for Forbes.com and USA Today. 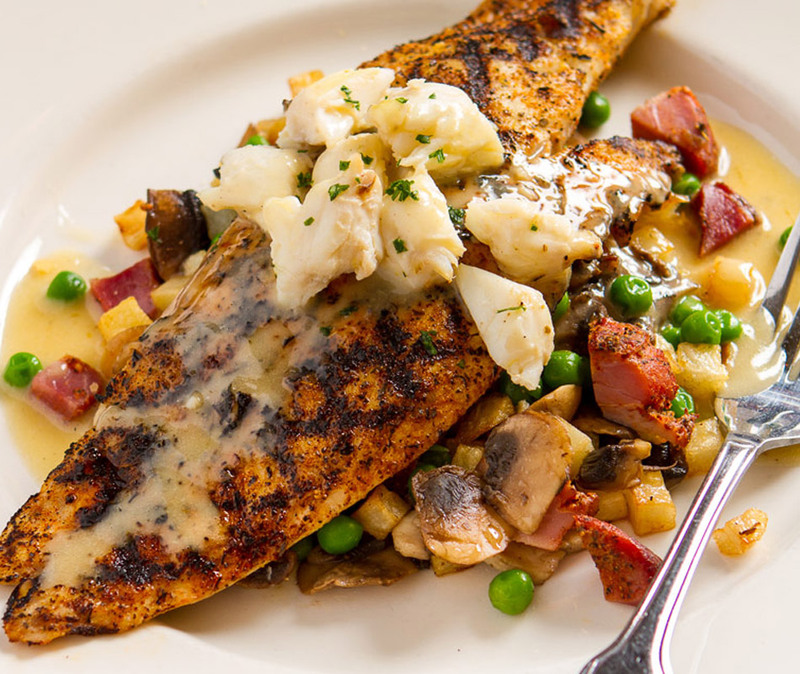 The signature Hickory Grilled Redfish 'on the half-shell' is the restaurant's worthy namesake featuring Wood Grilled Redfish & Lump Crabmeat, Tasso ham and roasted mushroom, Pontalba potatoes, with a lemon butter sauce. Our signature! Rich dark roux, onion, bell peppers, celery, fresh herbs. Enjoy this delicious dish as an appetizer or main course anytime! 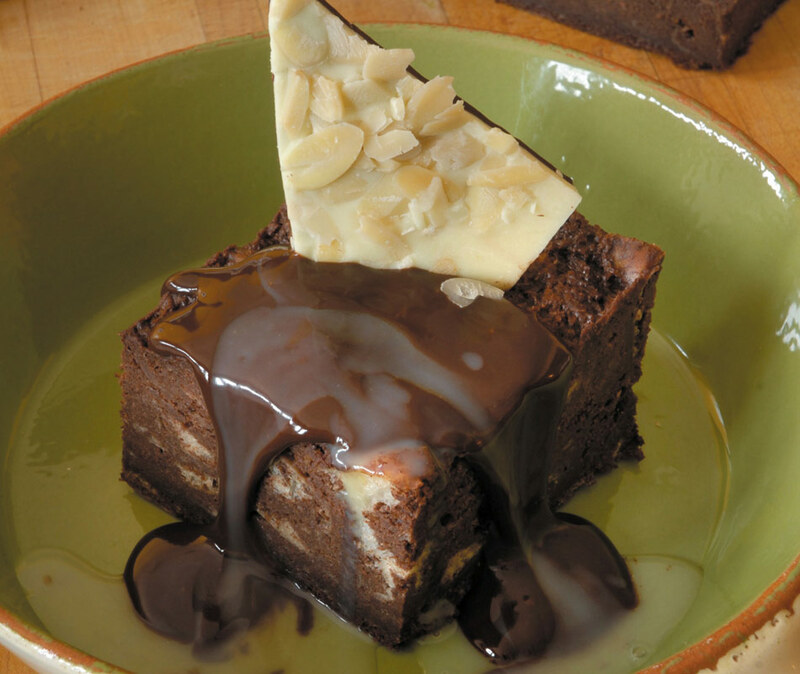 A rich dark & semisweet chocolate bread pudding with white & dark chocolate ganache & chocolate almond bark. Please allow 20 minutes for preparation.